When it comes to getting “more sound for your pound”, the makers of the closely related Prague and Vienna schools have to be at the top of anyone’s list. 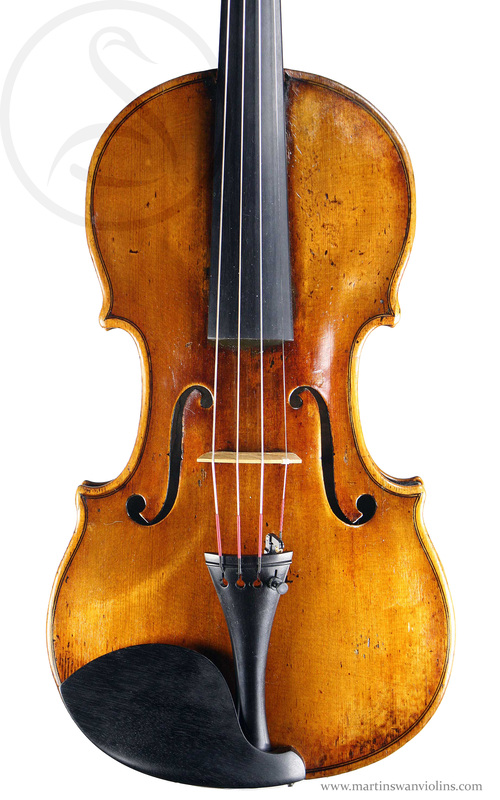 This violin is a perfect illustration, a beautiful early 19th century Strad copy with excellent tone and great playability which would run rings around many an Italian violin of the period. 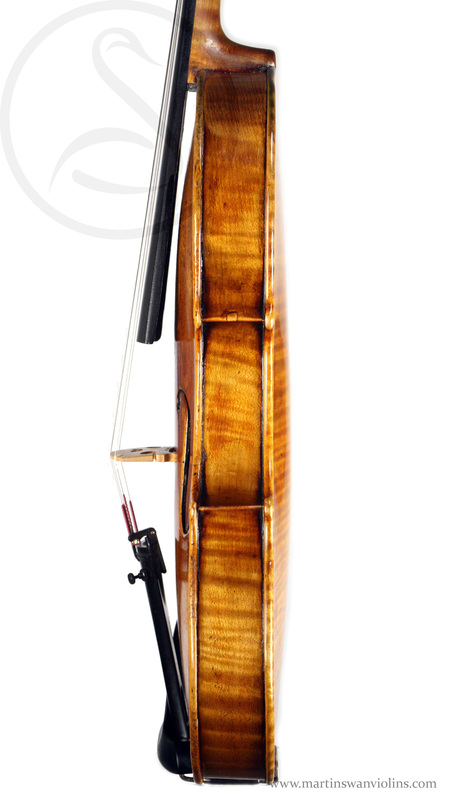 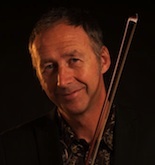 Are you interested in this Viennese violin? 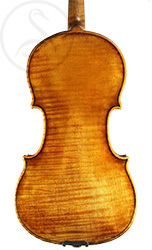 Look for other violins like this.